An especially interesting article in The New York Times today reports that in Egypt, among the young who swarmed the streets some five years ago during the Arab Spring, “a fitness craze has taken hold.” A really excellent turn of events for a country that ranks as the 17th most obese in the world. However, the really fascinating part are the causes that the writer, Rod Nordland, adduces for this new exercise movement. Some see it as Egypt merely catching up with increasing worldwide enthusiasm for fitness, which is to say it’s an inward turn, a “withering of the political revolution under President Abdel Fattah el-Sisi.” Other comments—that, for instance, the revolution gave people permission to occupy public space in a new way–suggest that it represents a transformation of political energy, one that retains its connection to politics. I’m betting on the latter. 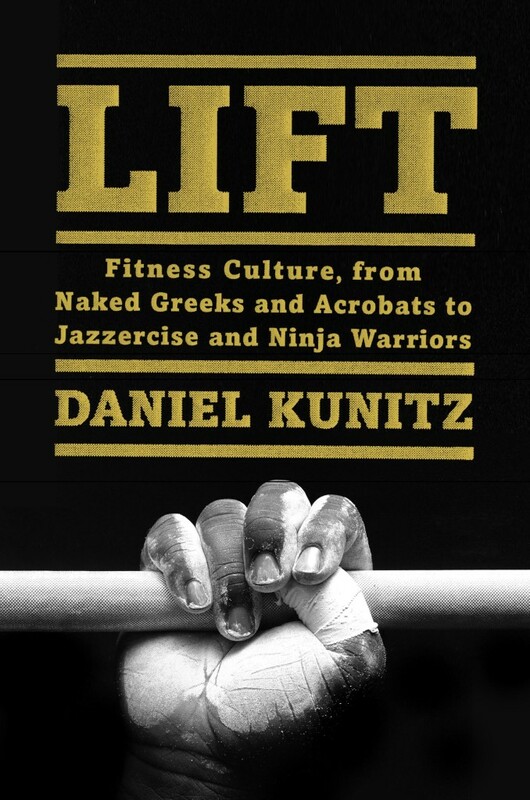 As I note in LIFT, fitness has a long, historical connection to politics and, I argue, it is at its root countercultural—a daily fight against the status quo. I will write more about this at some length soon. For now, I would love to hear your thoughts.